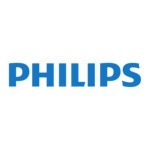 Royal Philips of the Netherlands is a diversified technology company, focused on improving people’s lives through meaningful innovation in the areas of Healthcare, Consumer Lifestyle and Lighting. The company is a leader in cardiac care, acute care and home healthcare, energy efficient lighting solutions and new lighting applications, as well as male shaving and grooming and oral healthcare. 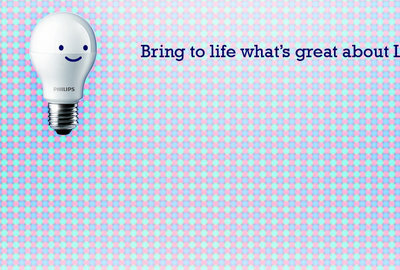 Since the introduction of the first Philips light bulb more than 120 years ago, innovation and a people-centric approach have always been at the core of our company. 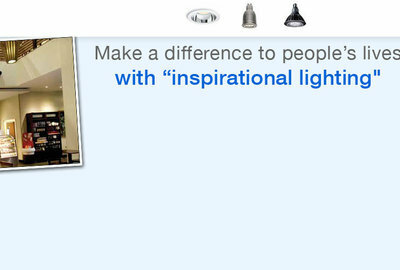 Philips' commitment is to deliver new healthcare and lighting technologies, as well as innovative and locally relevant consumer products that make a real difference to its customers, consumers and stakeholders across the globe, through a deep understanding of people’s needs and desires. Покажите, как можно изменить настроение момента при помощи музыки.